Spring has sprung, and we can’t believe it, either. No complaints though: We’re definitely looking forward to warmer weather—and definitely the healthy spring hair that comes with it! But first, there are a couple of things we need to do achieve the hair we want. We’ve got a list for you, but don’t worry, we’re keeping it short. 1. Get a fresh wash and treatment. 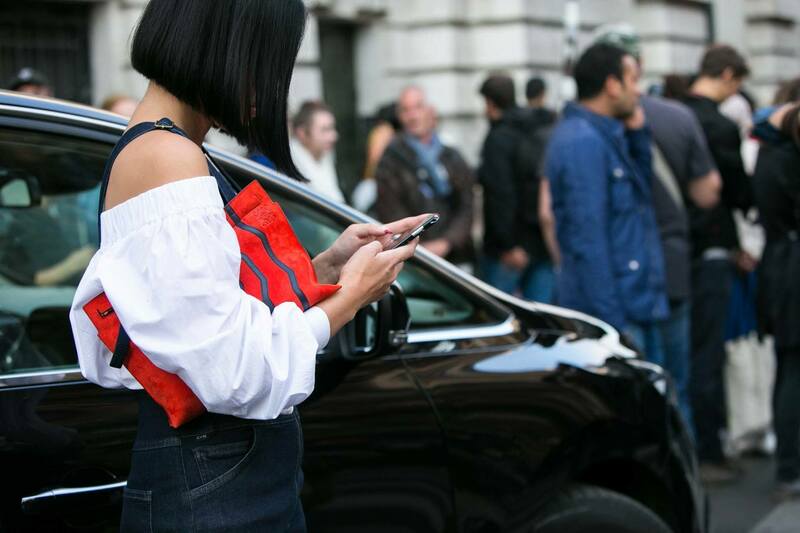 It’s time to say goodbye to the dry and damaged winter hair. Book an appointment at the salon for a much-needed hair treatment. The weather is getting warmer and you’ll probably be outdoors more often. Don’t get caught out there with bad hair. 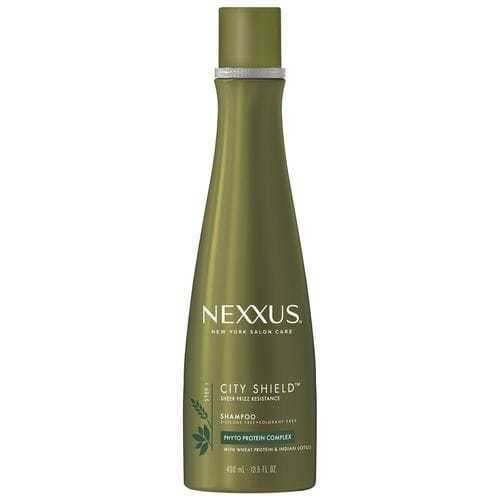 If you’re taking matters into your own hands, prep your hair for spring weather with a system like Nexxus City Shield Shampoo and Conditioner to protect it from urban aggressors. Skipped out on trims all winter long? It is time to let go of those old ends! Get a fresh trim or a fresh cut if you’re feeling like trying a new look for the new season. Need help? You can’t go wrong with a blunt cut. 3. Try a new hair color. If it’s one season that is blooming with color, its spring! Spring into a new look by changing your hair color. You can go bold, or you can try something a bit subtler. Are you a full-on blonde, partial highlights or ombré type of girl? Take your pick! 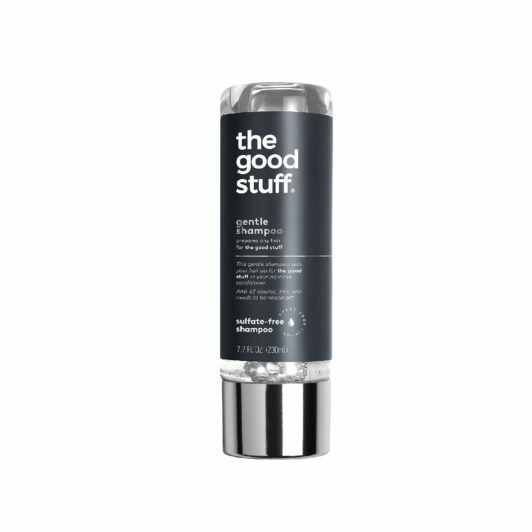 Just be sure to add The Good Stuff Gentle Shampoo and The Good Stuff Color Protect Milk into your routine to keep your hair clean and your color bright. Thank us later! 4. 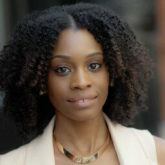 Spring clean your hair products. Out with the old and in with the new doesn’t just apply to clothes when spring cleaning. Use our handy hair product spring cleaning guide to help you figure out what you should part ways with now. Add these spring colors to your radar!